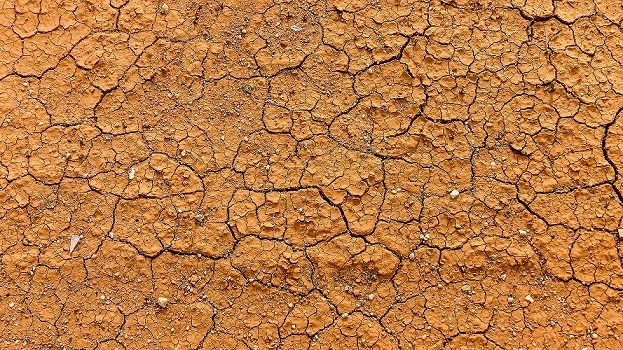 A South Australian report wants drought-stricken New South Wales communities to give up even more of their water. The Murray-Darling Basin Royal Commission report has recommended more buybacks to send even more water downstream – away from our towns and our farms. This comes as people in our communities are struggling through a devastating drought, one that has ravished our farms, our businesses and our rural towns. The report’s timing is particularly cruel for our communities, who are being expected to surrender more and more of the precious water they just don’t have. 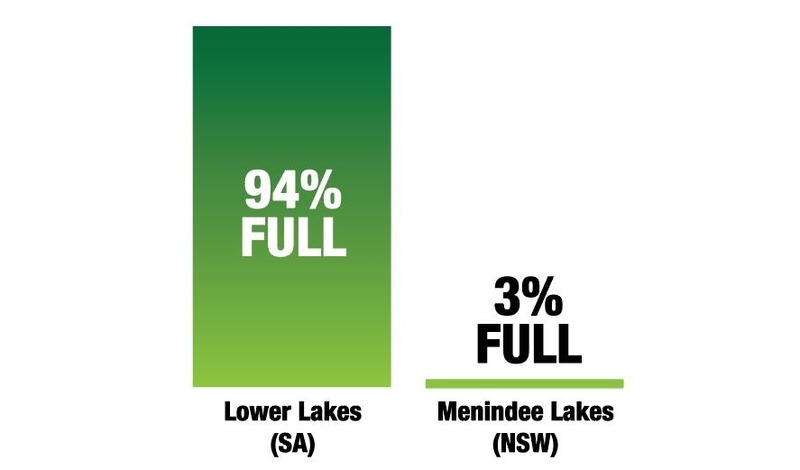 Farmers in the Murray, Lower Darling, Lachlan, Belubula, Lower Namoi, Macquarie and Cudgegong valleys – none of whom are getting any general security water at all – will see this as a slap in the face. These are proud regions that produce great food and fibre, and they’ve had to make do with nothing for a long time. To be told now that they should give even more is like asking for blood from a stone. The NSW Nationals will not accept these calls to rip more water away from drought-stricken farmers because another State says so. We will stand shoulder-to-shoulder with our communities and will fight anyone who wants to take even a single drop of water away. The recommendations in this report is yet another example of South Australia demanding more water at the expense of communities, many of which have already been hurt by the Murray-Darling Basin Plan. What’s more, the report wants the ‘triple-bottom-line’ approach – of considering economic, social and environmental impacts – to be scrapped in favour of the environment alone being the decider. It is clear that the deck is being stacked against our farmers and our communities, at a time when they’re already hurting because of the drought.